Although we reported Harrell was the top priority to repalce Kingsbury, Jedd Fisch of the Los Angeles Rams and others were also a candidates. 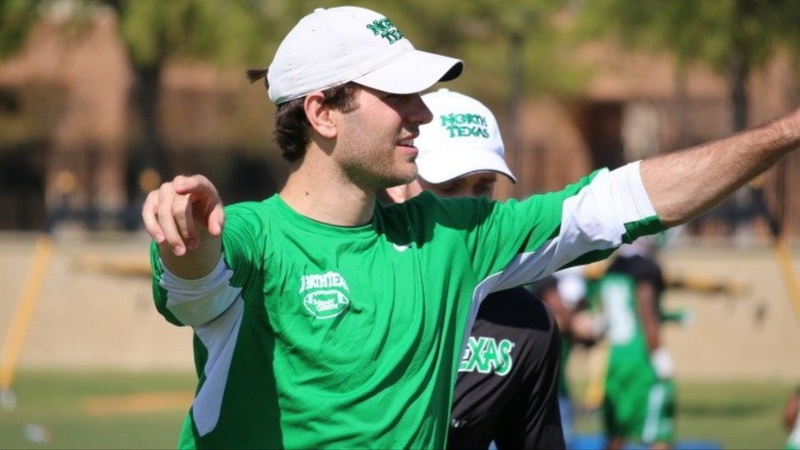 A North Texas team site, GoMeanGreen.com, is reporting they’ve gotten confirmation Harrell will become the next offensive coordinator at the University of Southern California. It’s somewhat perplexing it’s taken this long and after five-star WR Bru McCoy‍ decided to transfer to hire a replacement, but it was just as perplexing Kingsbury got the Cardinals’ job after being fired as head coach at Texas Tech just months before. In the end, we believe this a huge hire for the Trojans. Harrell would install an offense at USC very similar to what Kingsbury would have and he’s proven he can develop quarterbacks. Both Kingsbury and Harrell have worked for Washington State coach Mike Leach. If the Cougars can light up the scoreboard in the Pac-12, the Trojans should have no problem doing the same with the talent on their roster. We haven’t gotten conformation on this development from USC sources, but we have no reason to doubt the validity of the report. If Harrell is in fact hired, we also know this would be an extremely exciting development for 2020 USC QB commit Bryce Young‍.